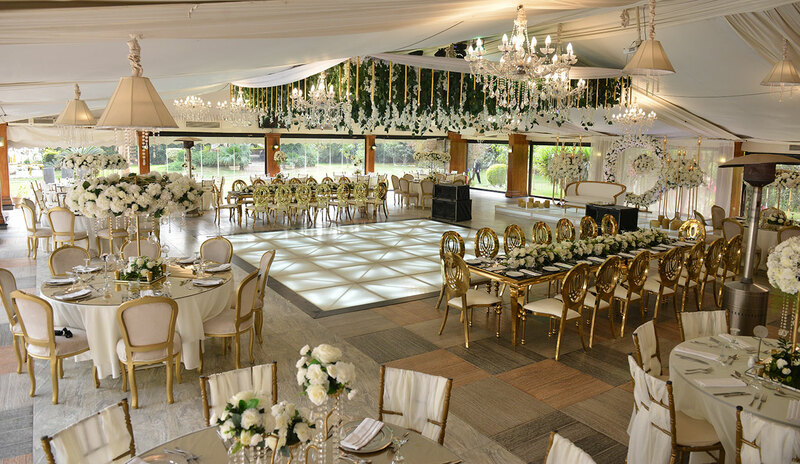 Plein Air weddings venue in Orabi, a full service venue, gathers the privacy of the villa with the 5 stars hotel management quality thanks to: The hospitality management system applied by more than 60 qualified full time employees, all dedicated to your event and work only for you. Most couples today are looking for a big wedding day with more flexibility and value added. As experts in our industry, we combine business and fun in a free environment with complete privacy and uniqueness. Plein Air established its own kitchen with the necessary equipment, creative chefs and strict hygiene rules from day one. We are the premier event planner for children’s events in Egypt. We offer custom themed birthday parties and kids’ trips.